At Boyer’s we know many of you use coupons as a way to save – so to help you save even more we double manufacturer coupons everyday! Coupons are double up to $1 with no minimum purchase! Click here to see entire coupon policy. Every Tuesday at Boyer’s is Senior Discount Day – Seniors over the age of 62 will save 5% on their entire order! 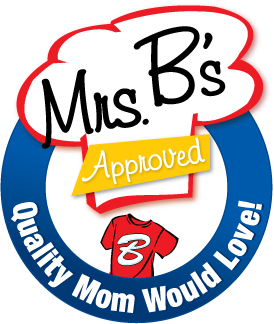 Look for the Mrs. B’s Approved logo on hundreds of items throughout the store and you’ll get great pricing on snacks, bakery items, deli items, seafood and much more. At Boyer’s we know that you want quality items at a great price – and that is why we have selected quality brands such as Essential Everyday and EquaIine. 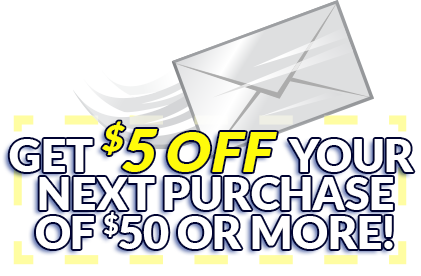 By using store brands you can save up to 50% on select items and still get items of top quality! At our Shenandoah store the more you buy the more you save on gas – see the store for details on this great money-saving program!